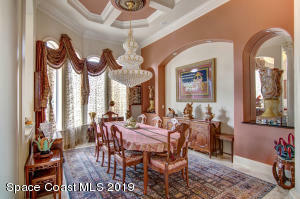 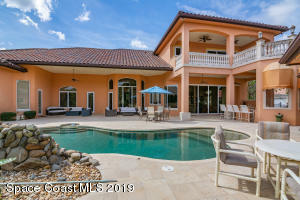 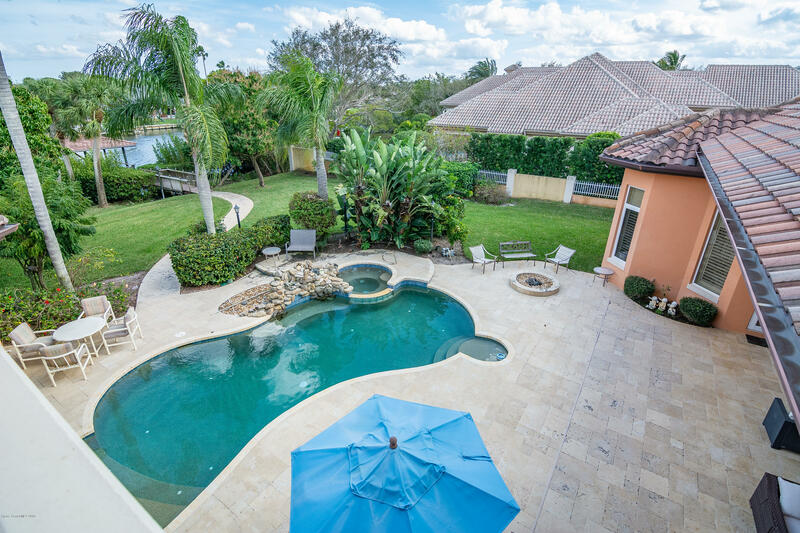 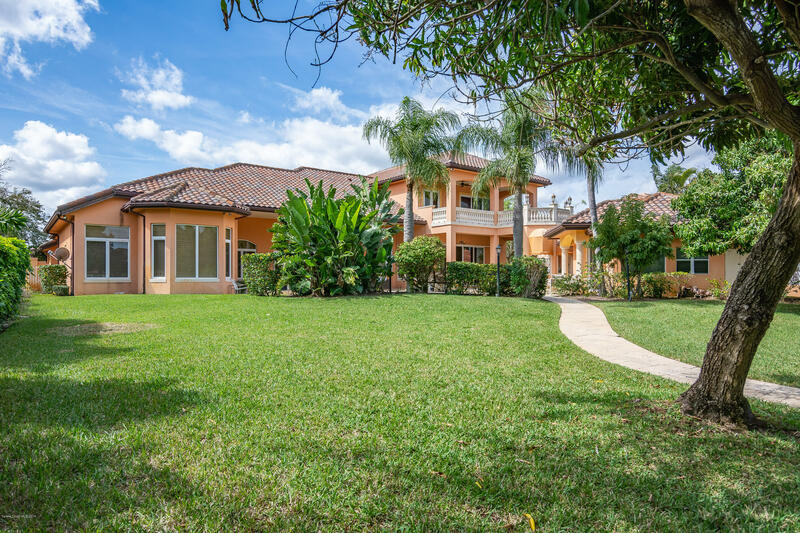 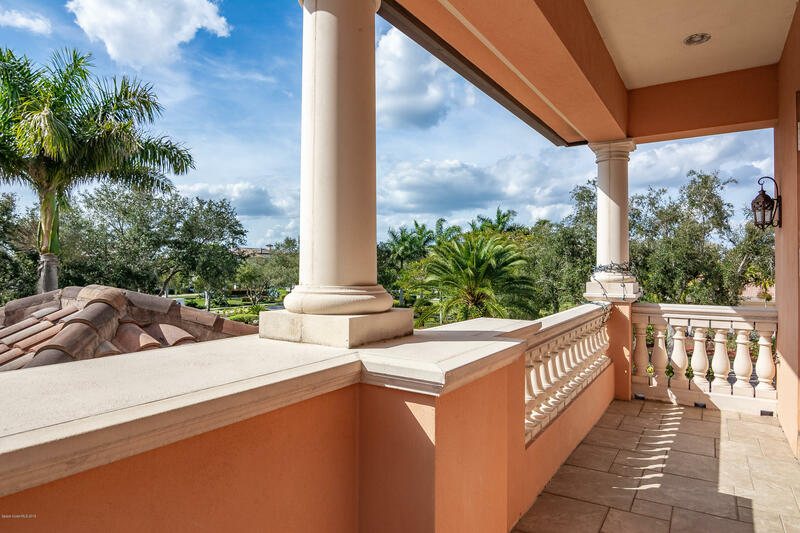 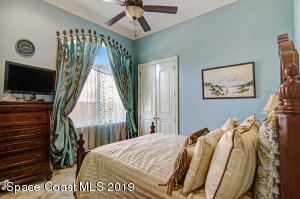 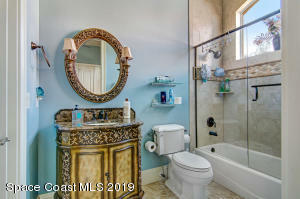 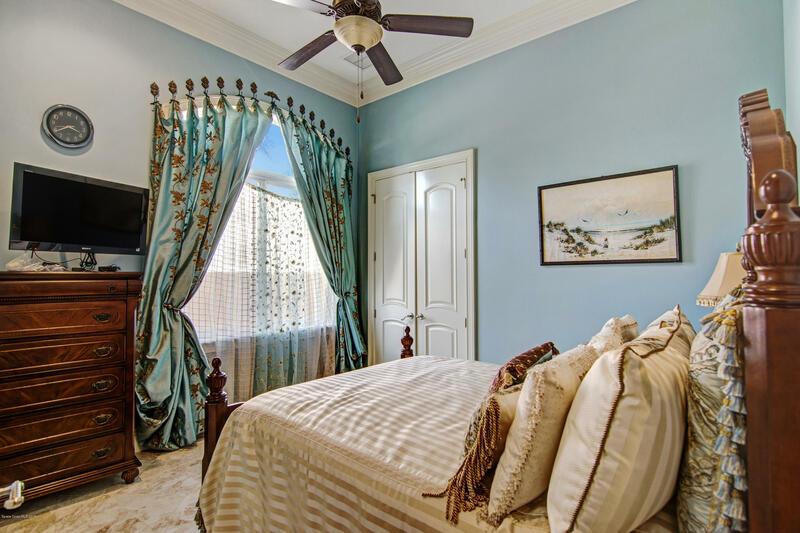 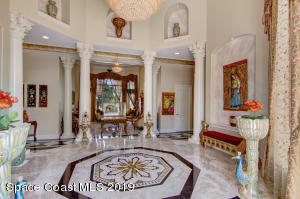 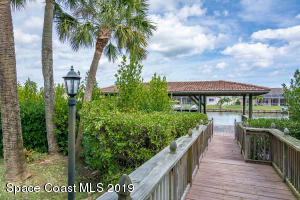 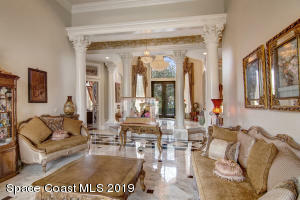 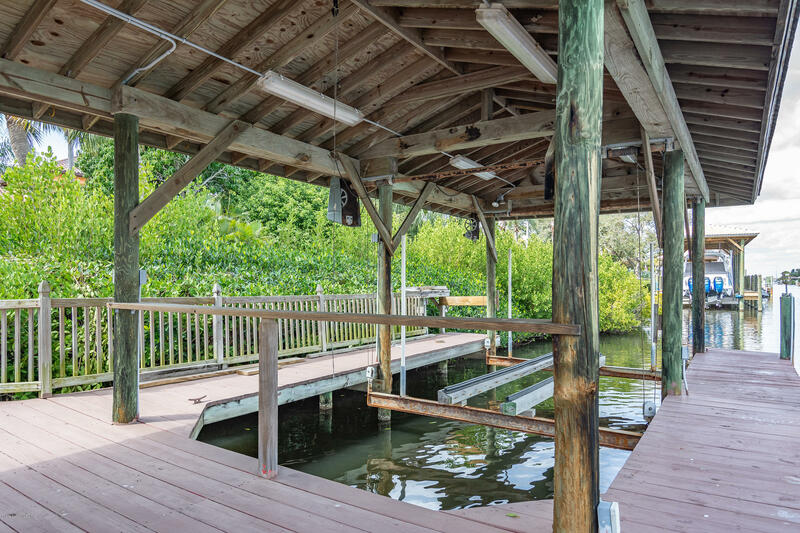 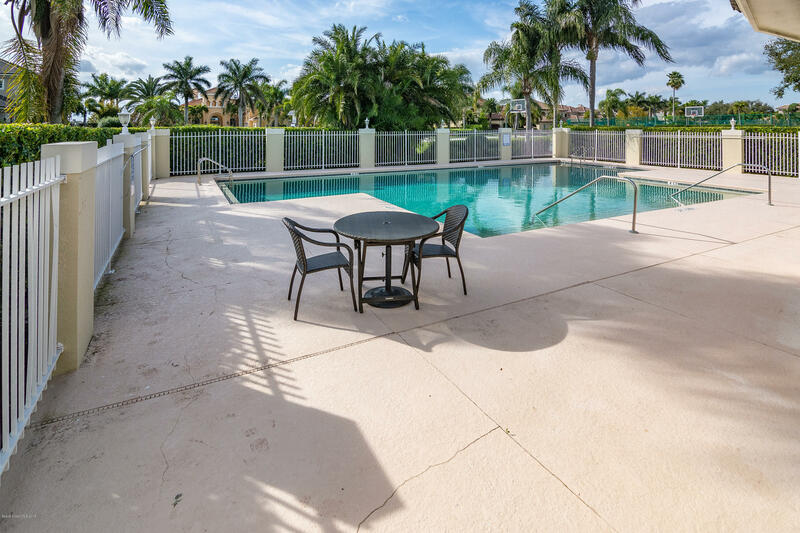 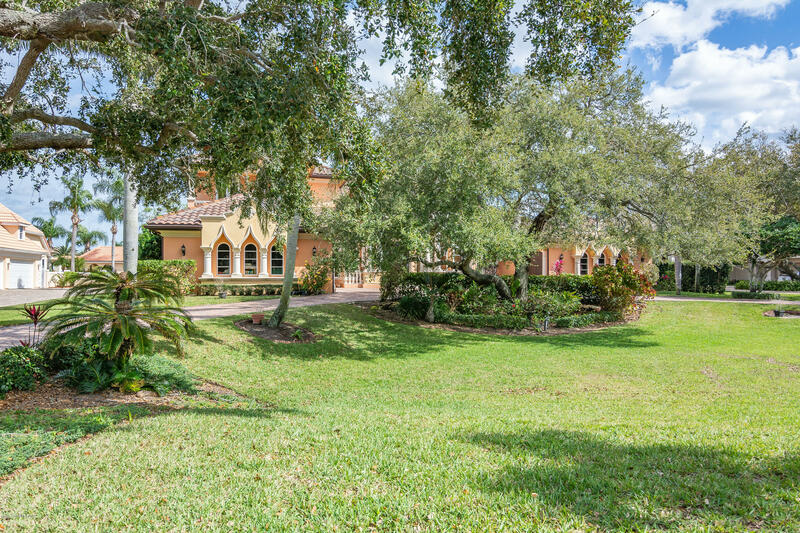 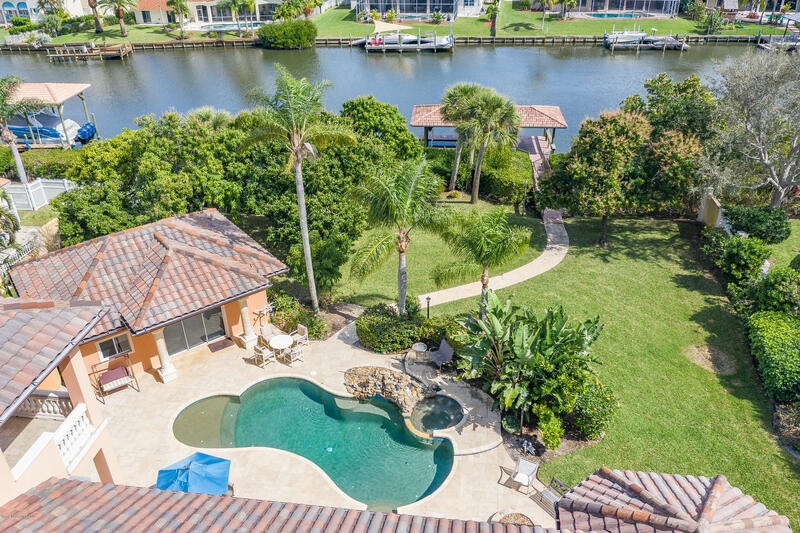 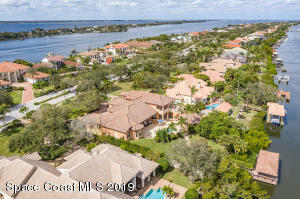 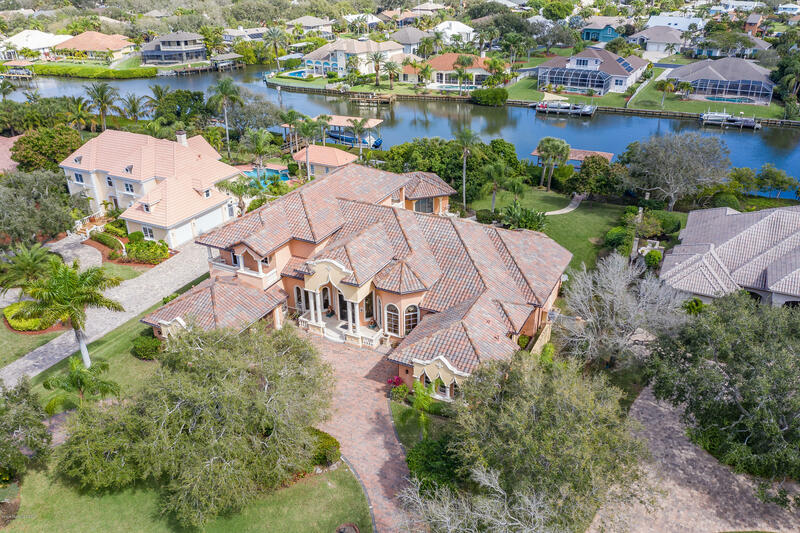 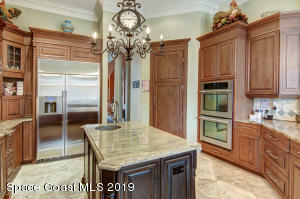 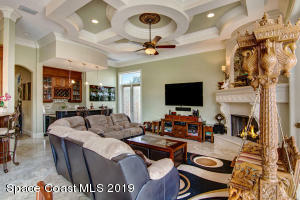 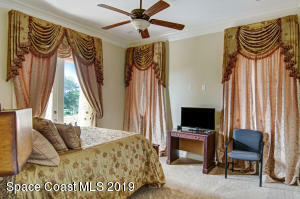 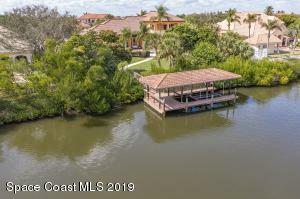 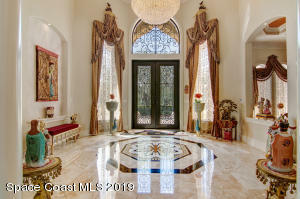 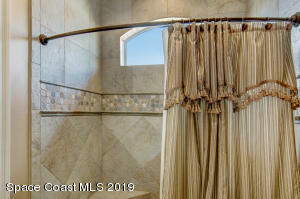 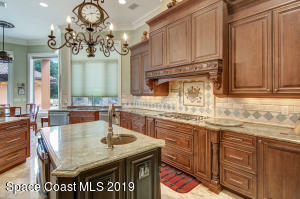 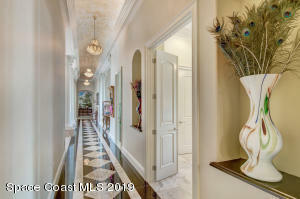 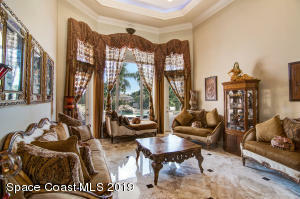 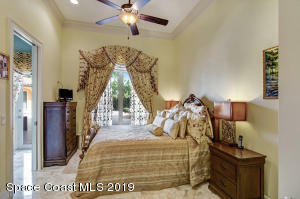 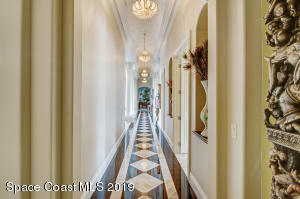 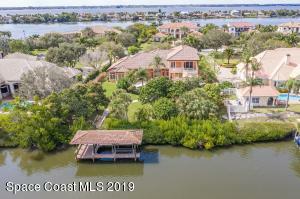 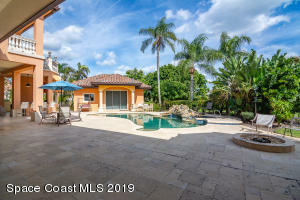 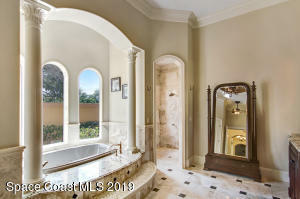 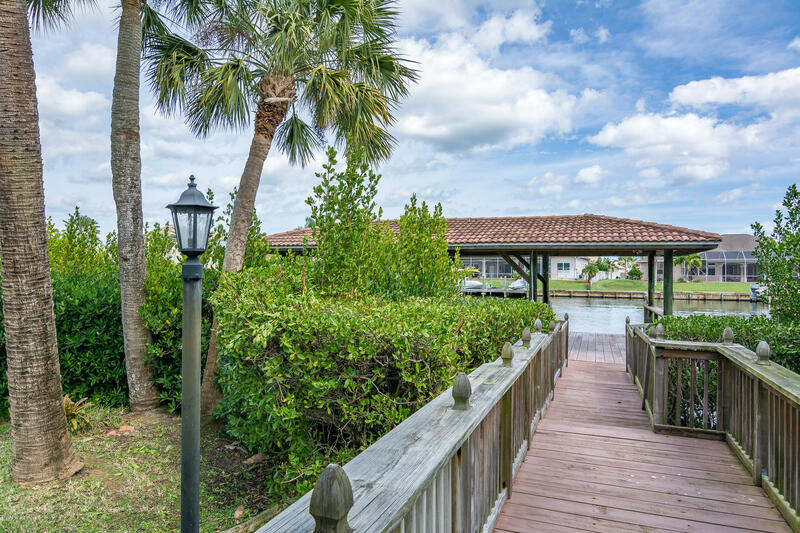 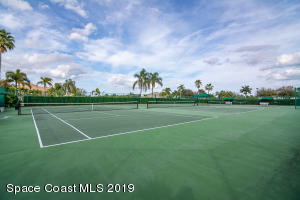 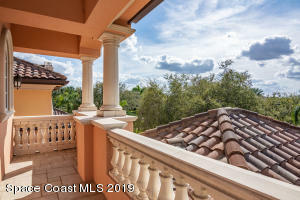 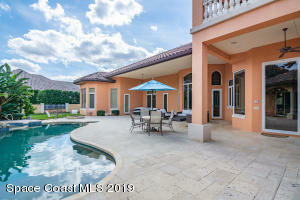 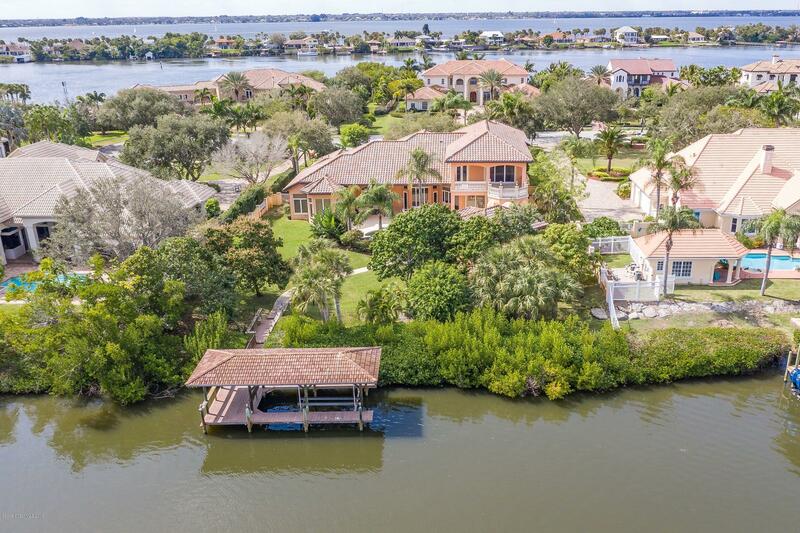 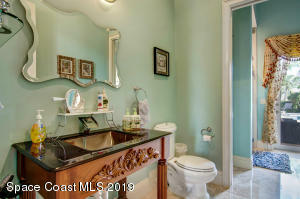 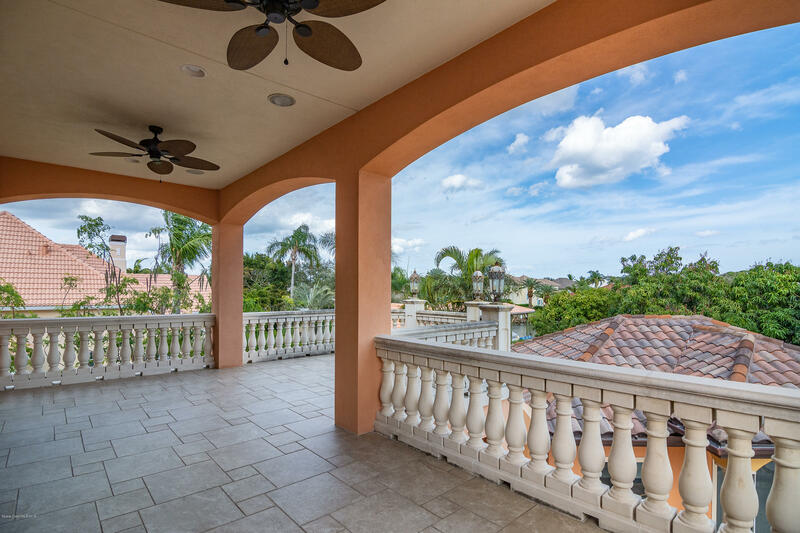 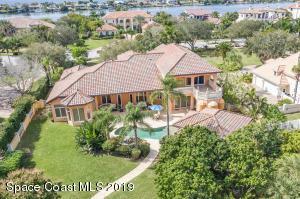 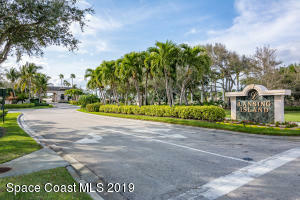 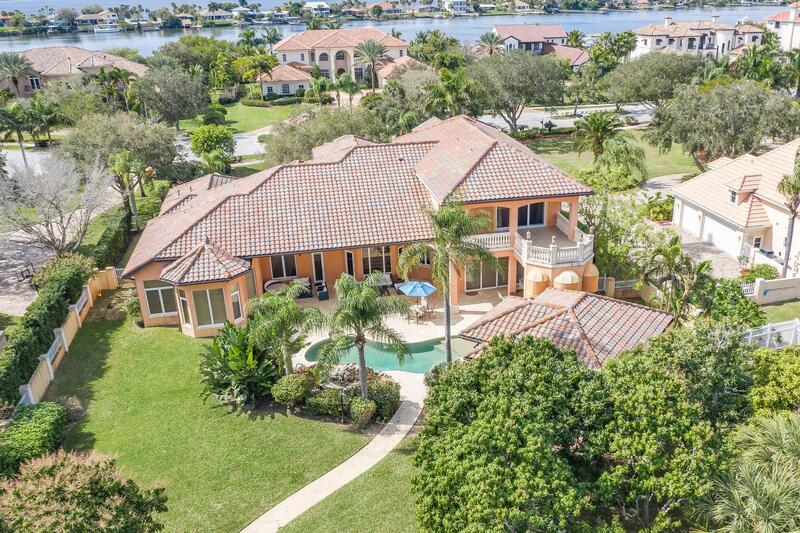 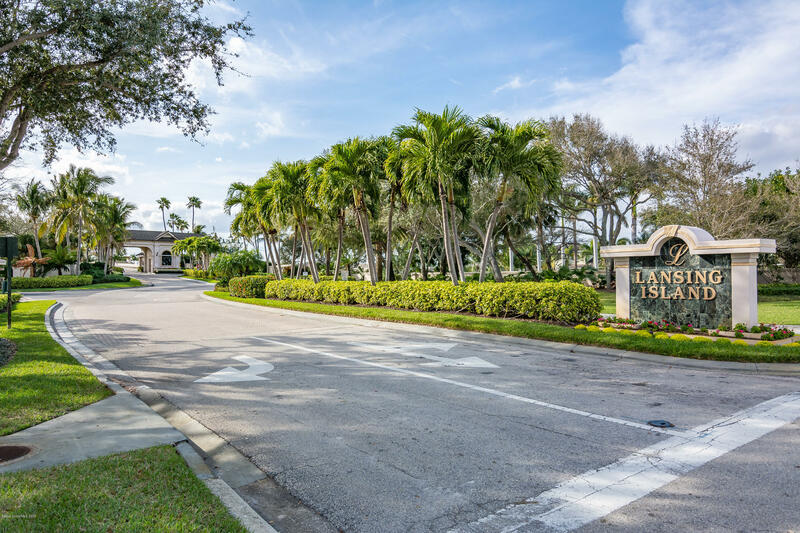 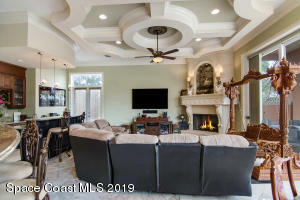 Spectacular Luxury Waterfront Estate Located On The Grand Canal In Lansing Island, Which Is An Exclusive Waterfront Community Located Between The Banana River & The Atlantic Ocean. 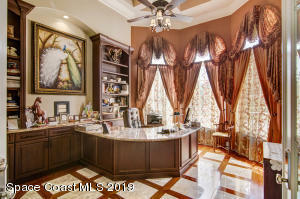 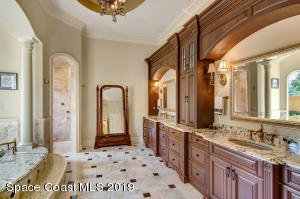 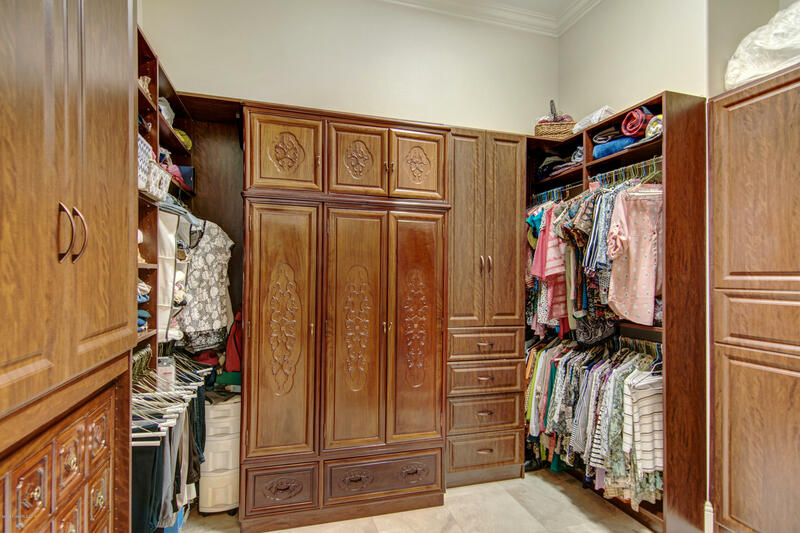 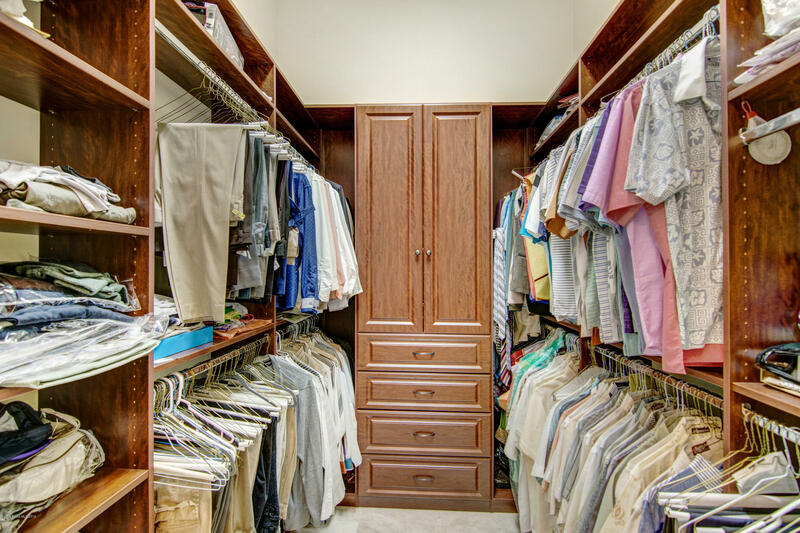 This Estate Includes A Palatial Home Of Over 6,000 Square Feet Plus A Guest House/Mother-in-law Suite. 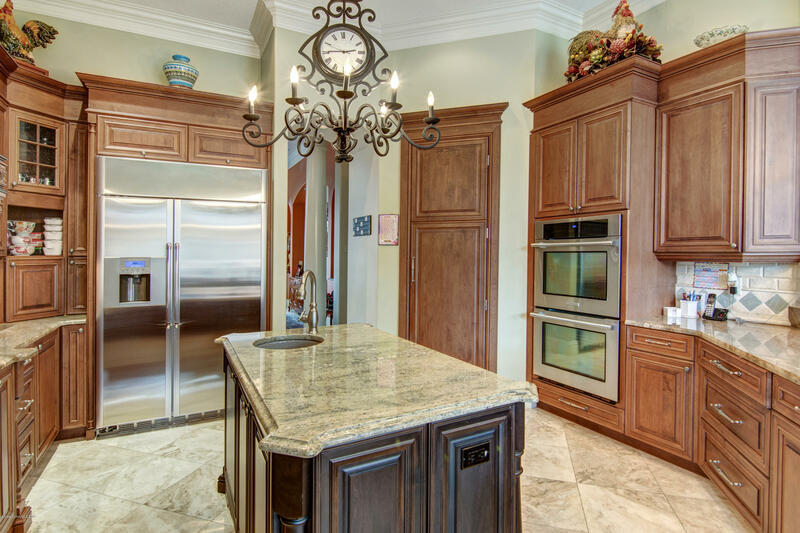 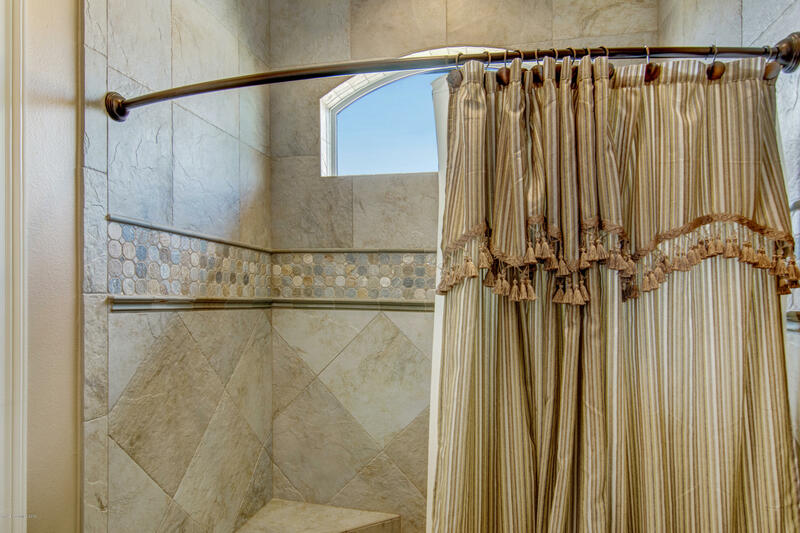 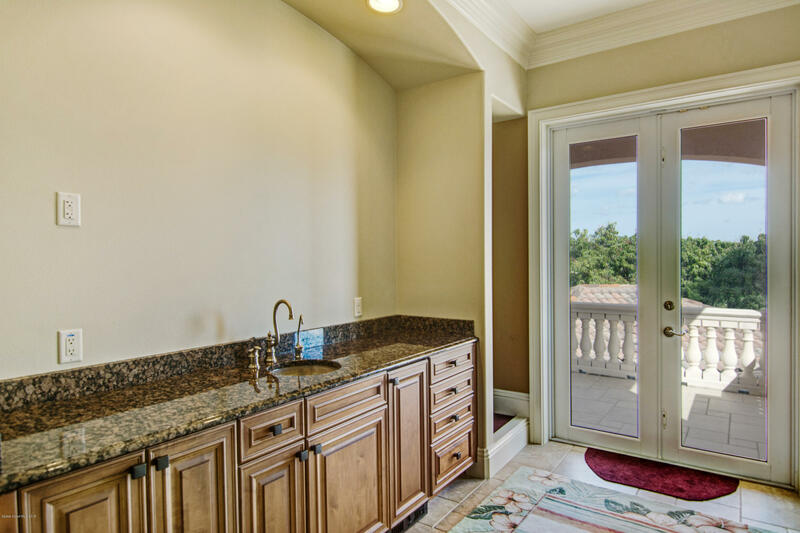 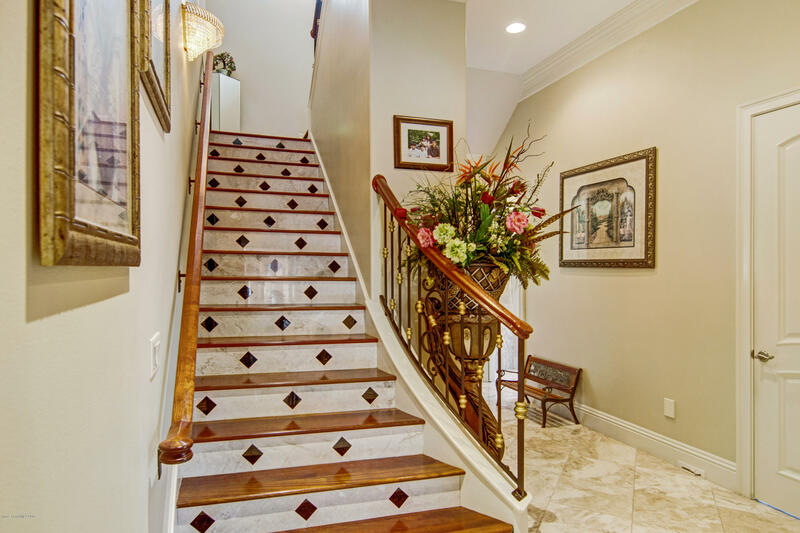 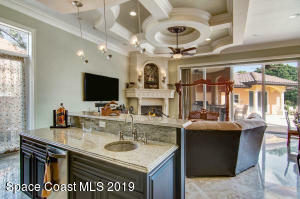 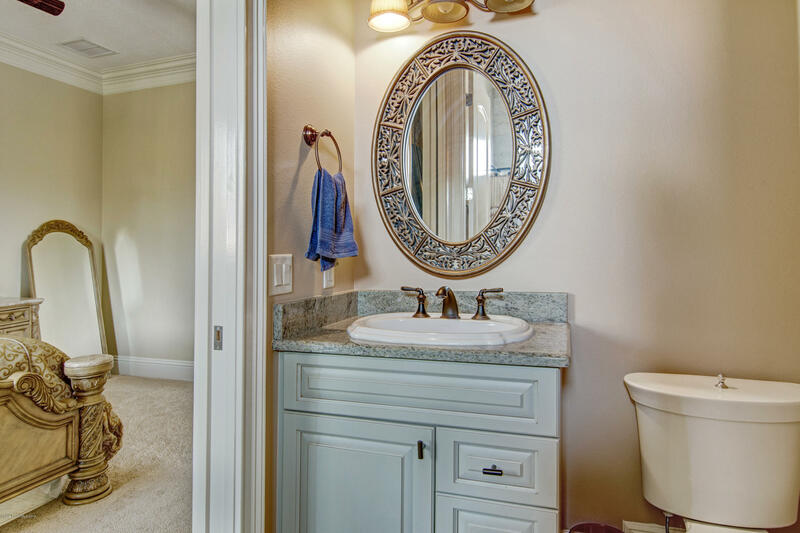 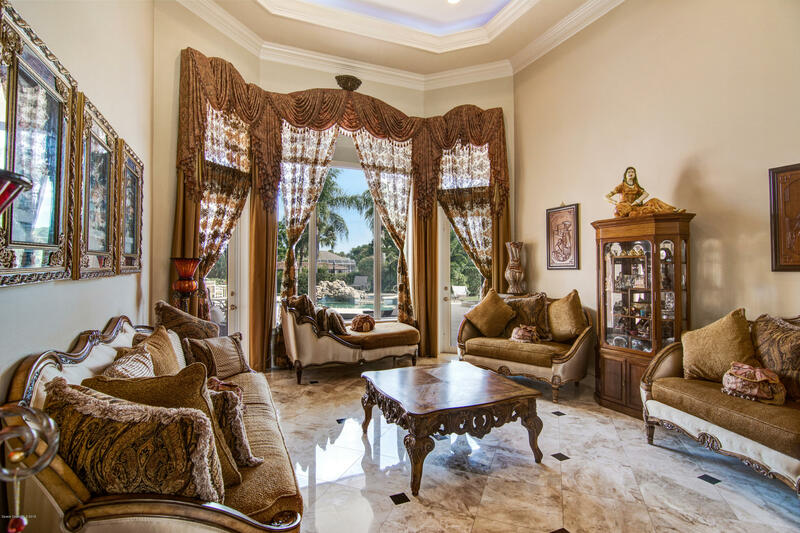 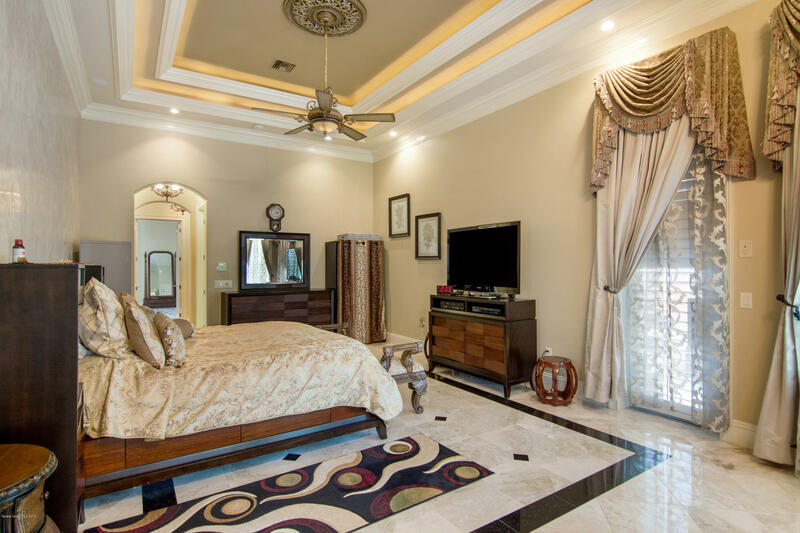 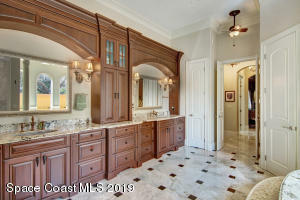 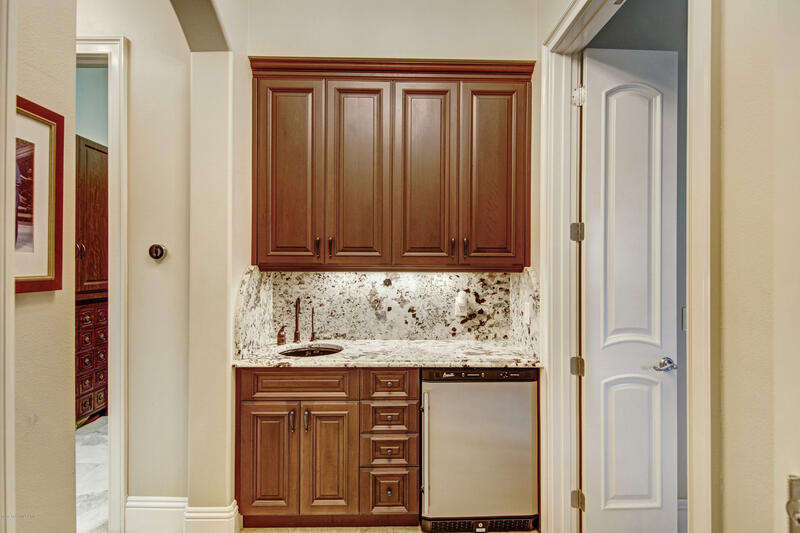 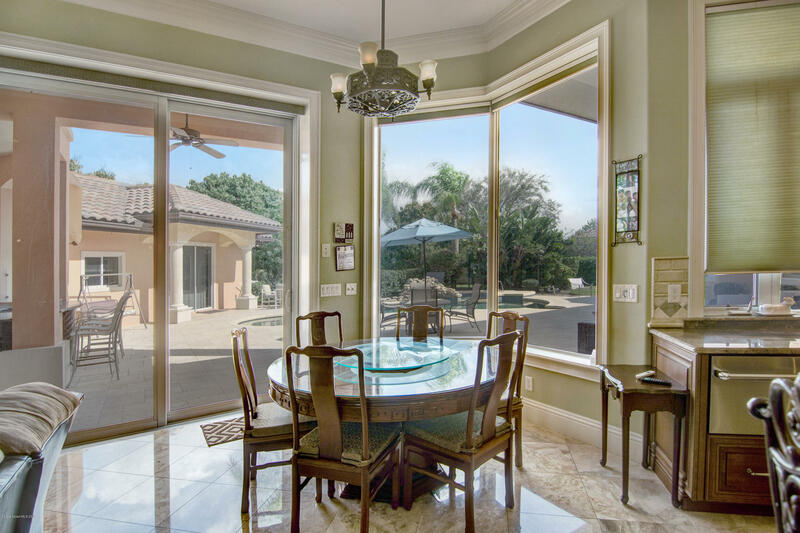 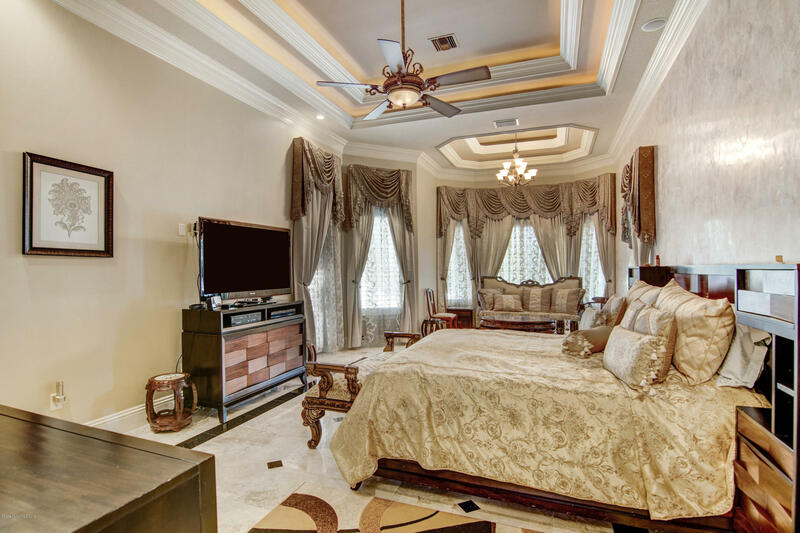 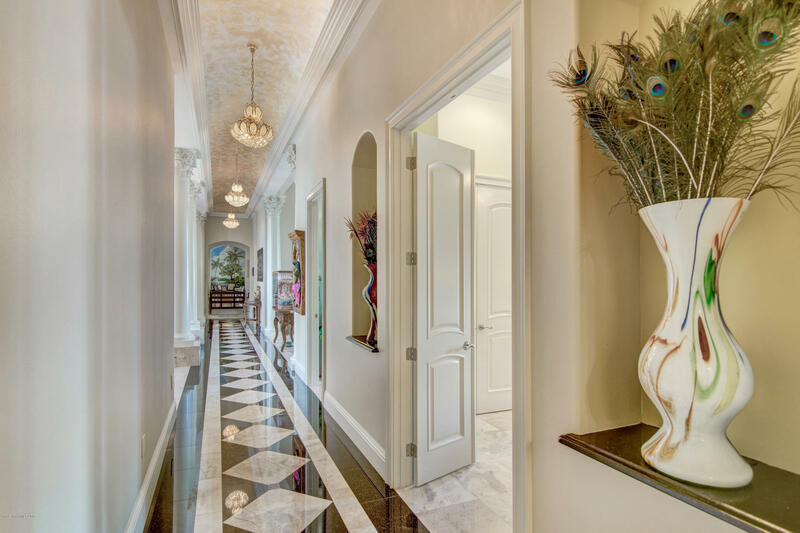 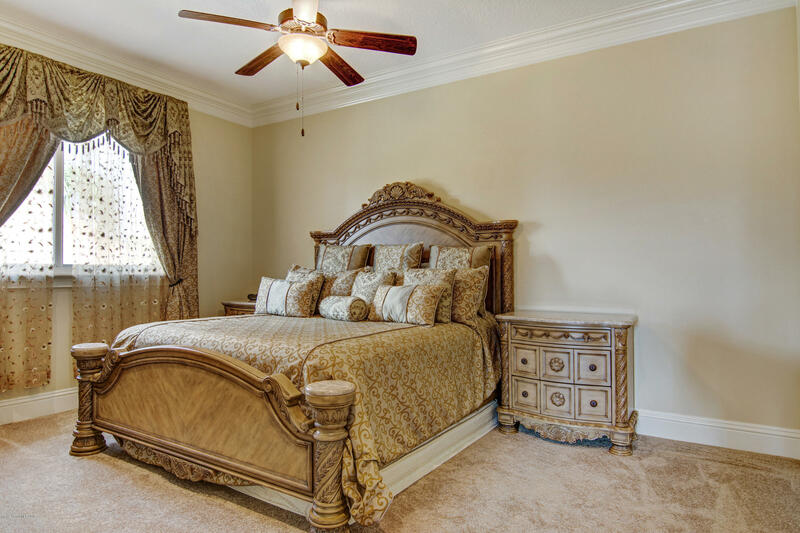 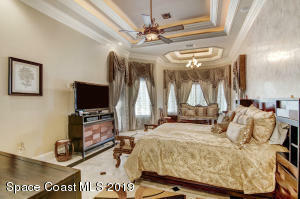 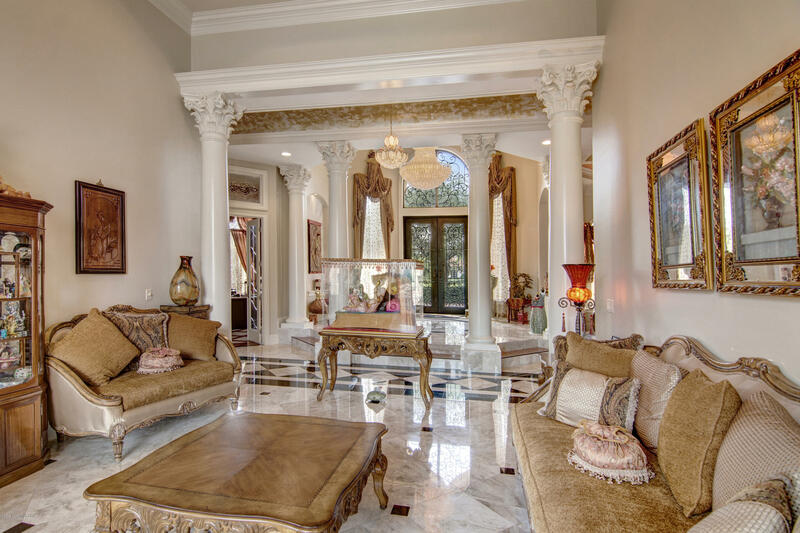 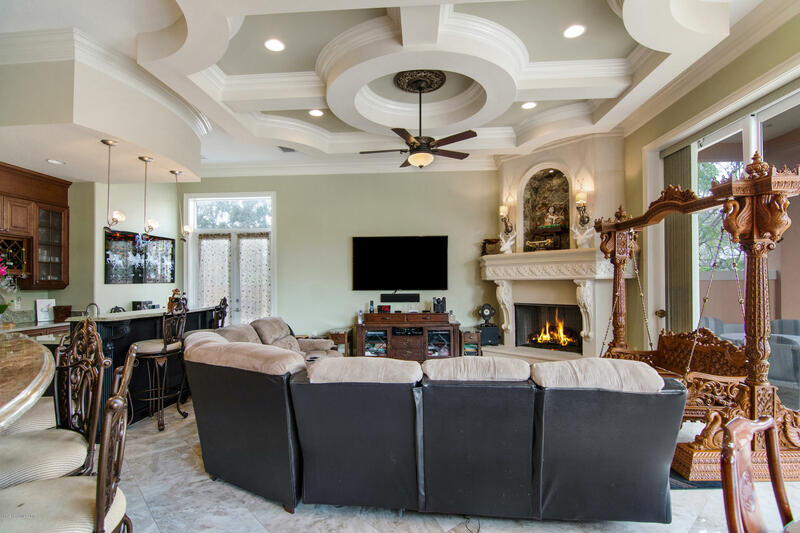 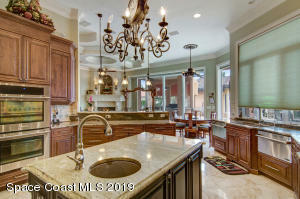 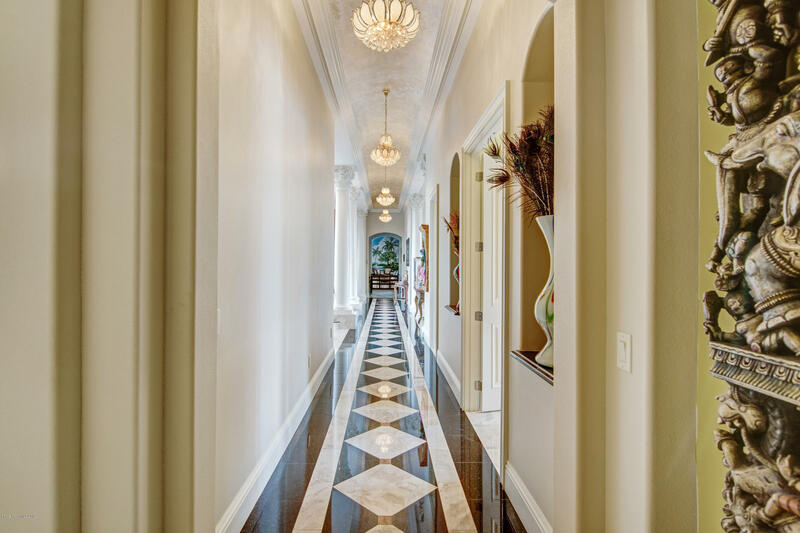 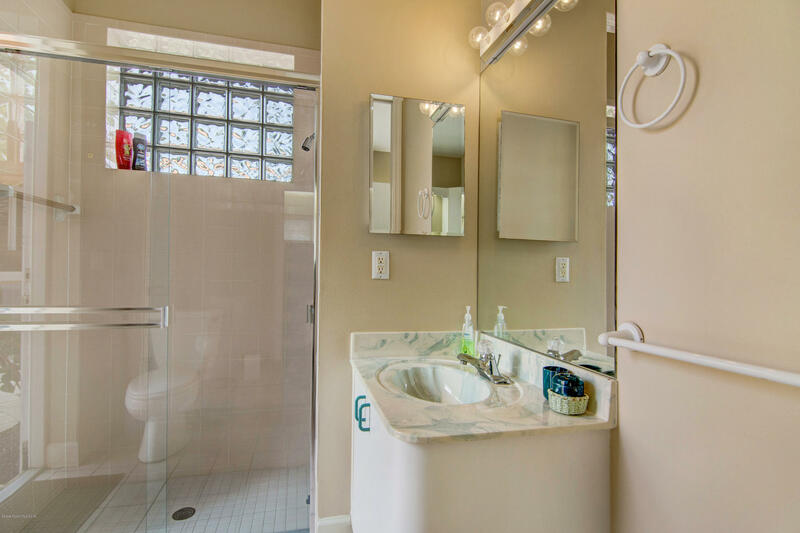 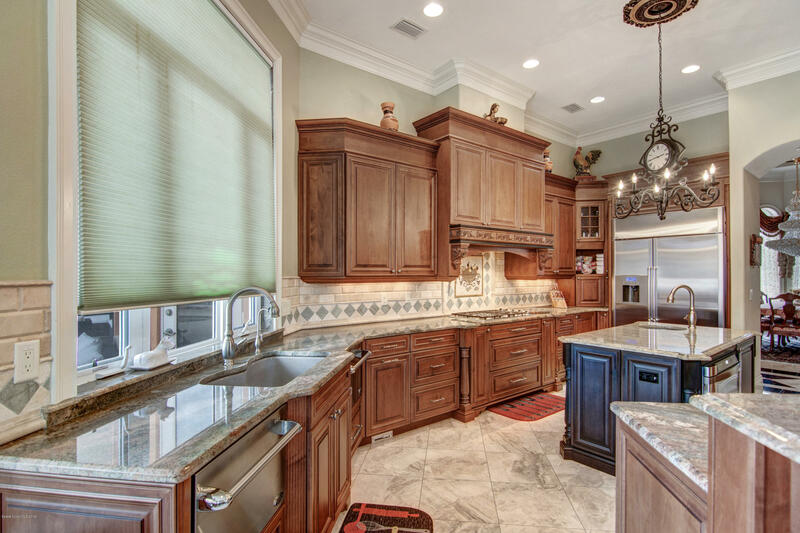 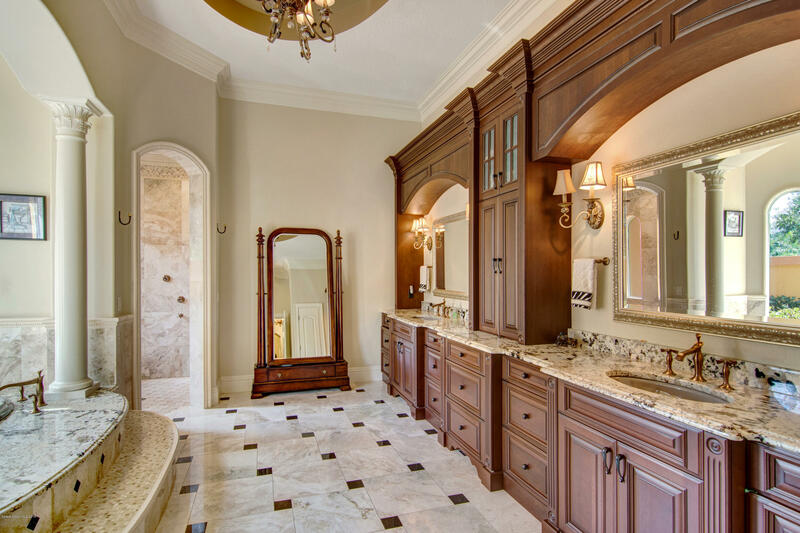 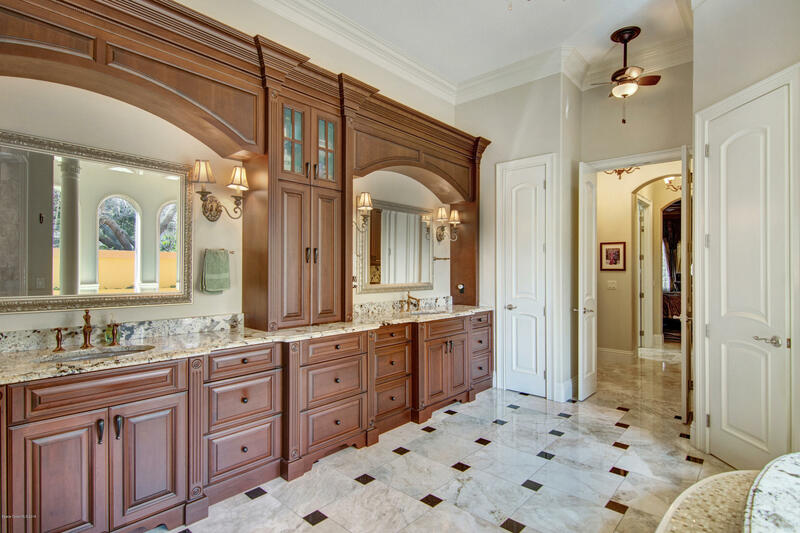 This Custom Designed Home Features Exquisite Finishes That Will Take Your Breath Away, Including Custom Murals, Inlaid Floors, Coffered Ceilings And The Most Stunning Chandeliers! 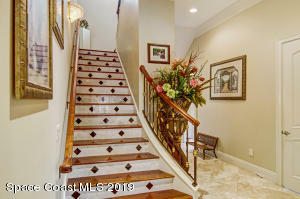 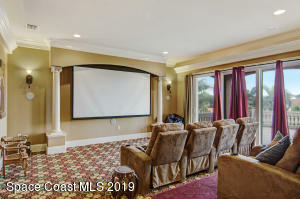 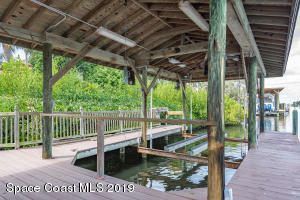 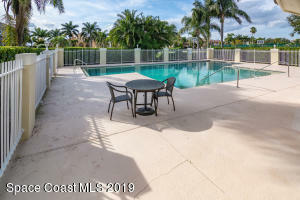 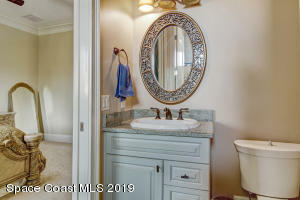 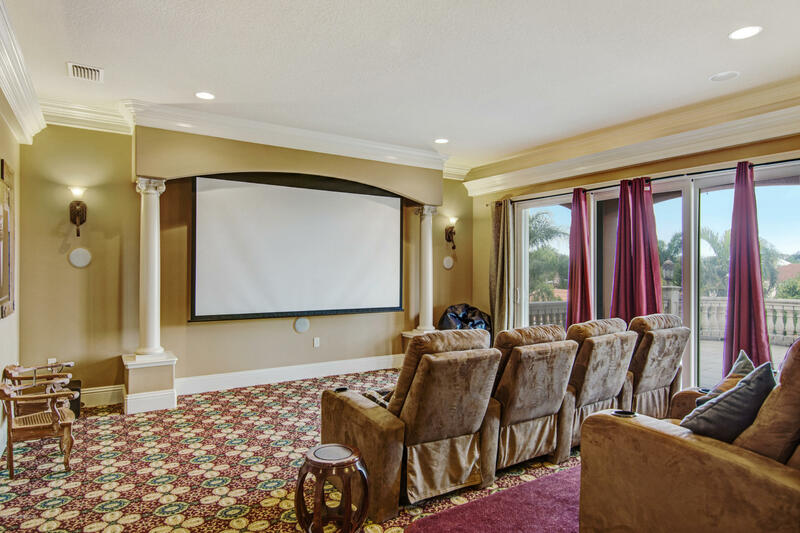 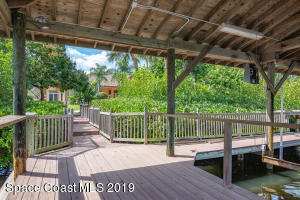 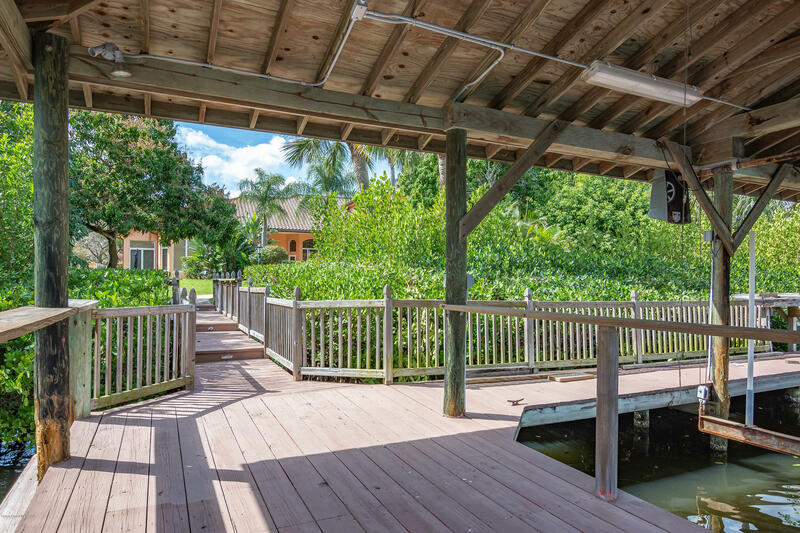 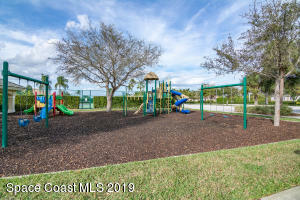 This Home Is An Entertainer'S Dream With 5 Bedrooms Plus Office, Pool, Outside Summer Kitchen, Outdoor Firepit, Covered Boat Dock And Lift, Lovely Gourmet Kitchen, Fireplace, Home Theatre & Balconies For Amazing Views! 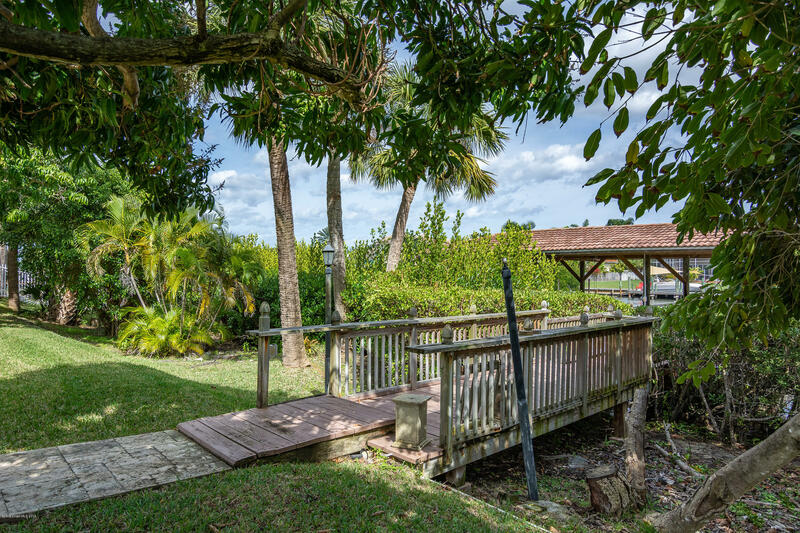 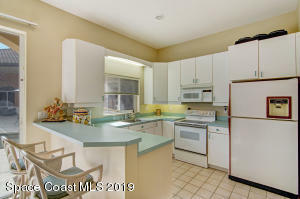 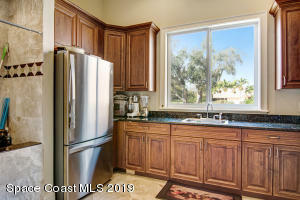 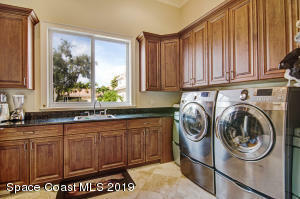 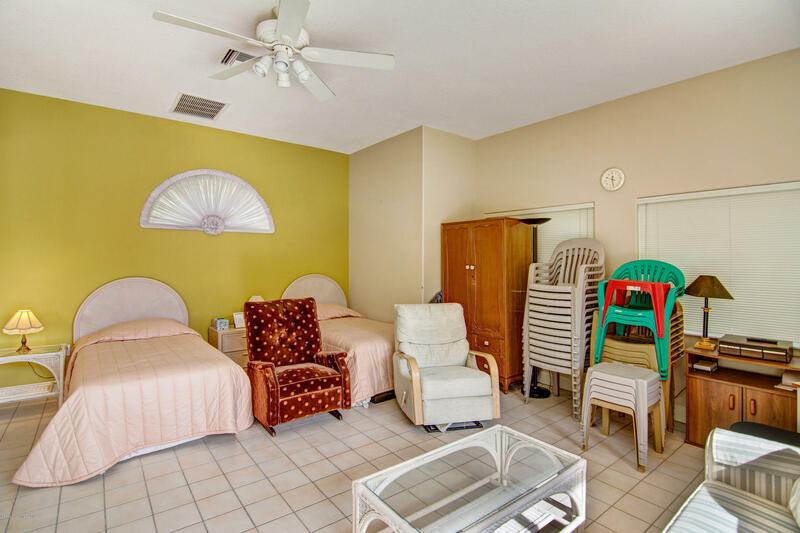 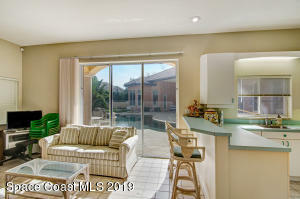 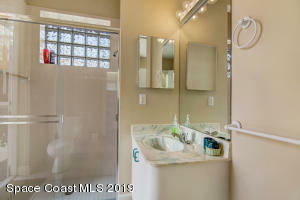 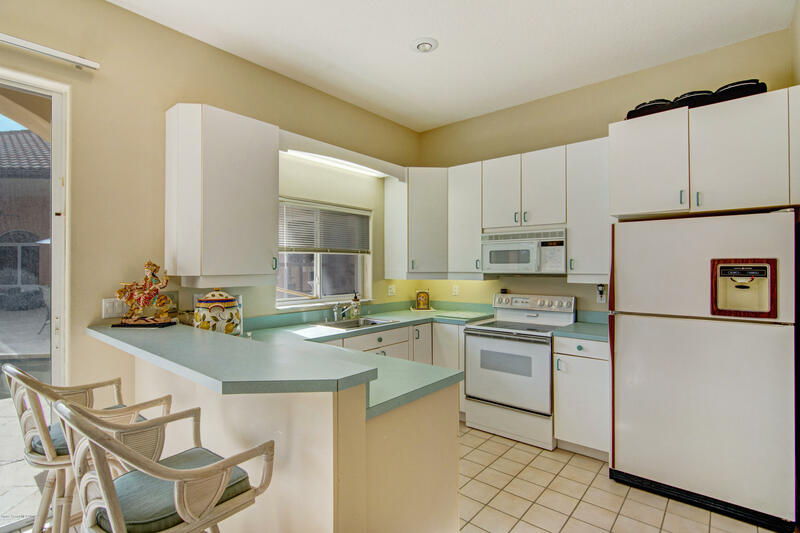 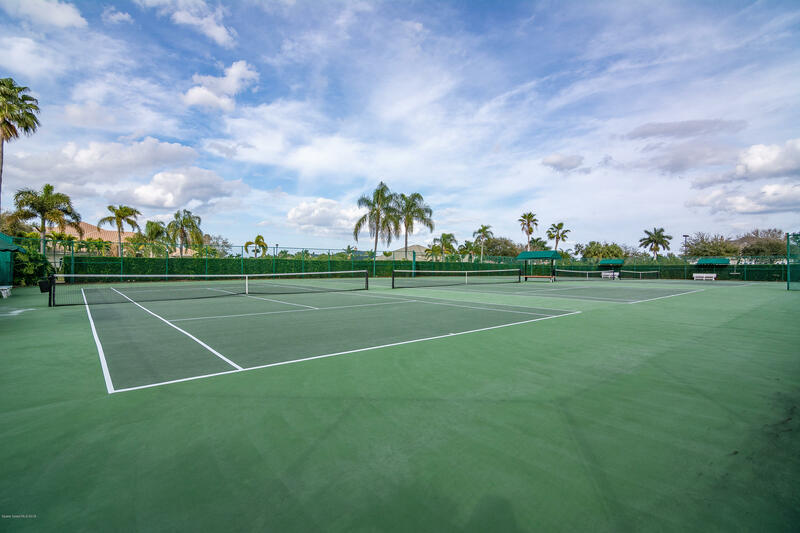 The Large, Private Lot Is Like A Beautiful Secret Garden W/Tropical Landscaping Including Several Large Mango Trees.